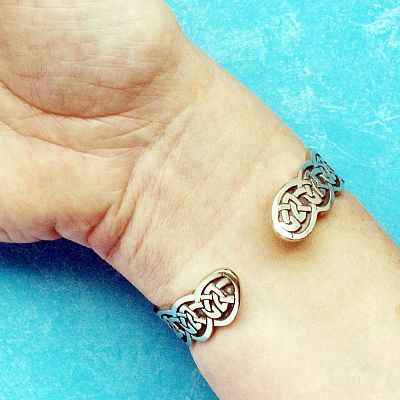 - Over and under, in and out— the mesmerizing patterns of Celtic knotwork run the entire length of the bracelet, reminding us that we are connected to the world around us in a thousand different ways. 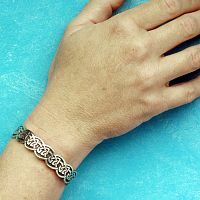 This bracelet measures 6 1/2" long overall, and the Celtic braid is 1/2" wide. 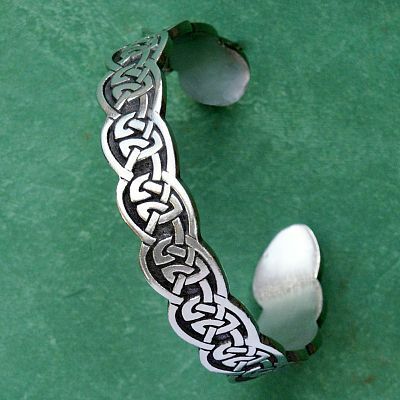 Do you have any other questions about our Celtic Braid Pewter Bracelet?